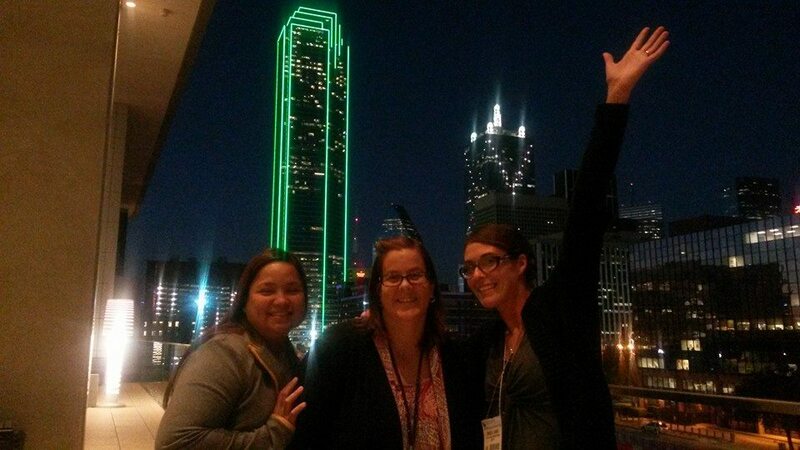 NAEYC national conferences bring together early childhood educators — teachers, program administrators, students, researchers and teacher educators — to explore the latest research and learn from one another. NAEYC also offers events in support of Week of the Young Child, an annual celebration of early learning which takes place during the month of April. NevAEYC promotes professional development for early care and education professionals to advance their education, professional learning and careers. Every year our organization holds the NevAEYC State Conference – the premier early childhood event in the state of Nevada. 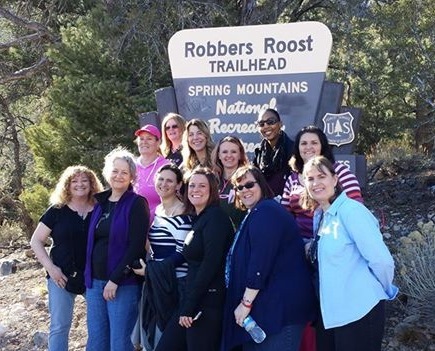 Conferences and workshops are frequently sponsored by NevAEYC Chapters, including the Southern Nevada Chapter and the Reno Chapter Such events have become a staple of professional development and are designed to be affordable and accessible to attract a diverse group of participants. 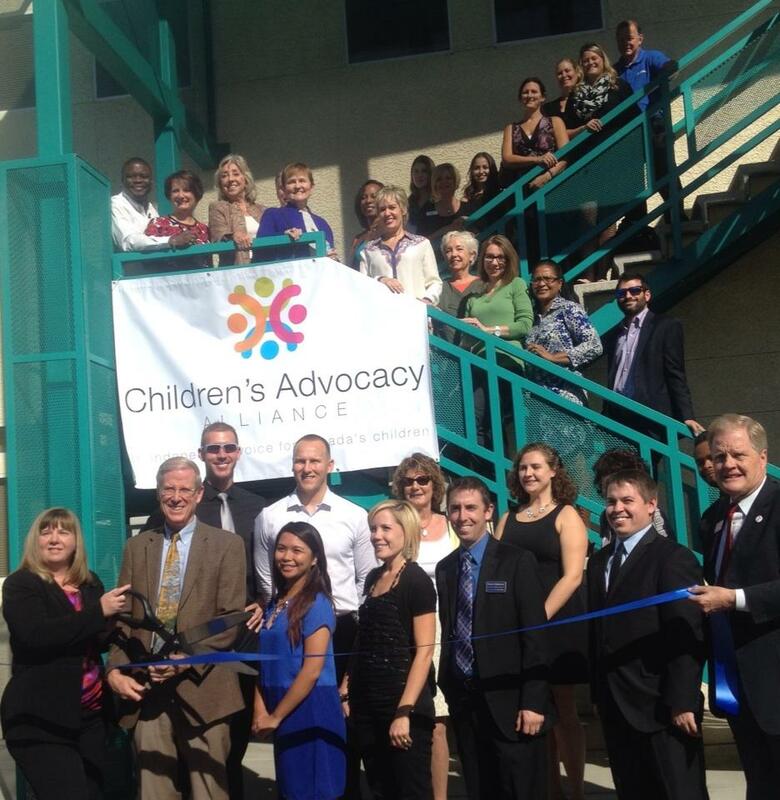 Every year, NevAEYC affiliate groups organize advocacy events in support of Week of the Young Child in communities throughout the state of Nevada.